I’ve always wanted to learn how to make Hummus. It’s is one of those amazing foods that you can never grow tired of. Kind of like my favorite warm spinach bacon cheese dip! 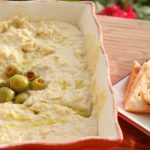 Hummus tastes amazing alone or mixed together with delicious toppings like olives, peppers and whatever else your heart desires. I’ve been buying hummus for years now and never really thought that it would be so simple to make at home. Well, it is. 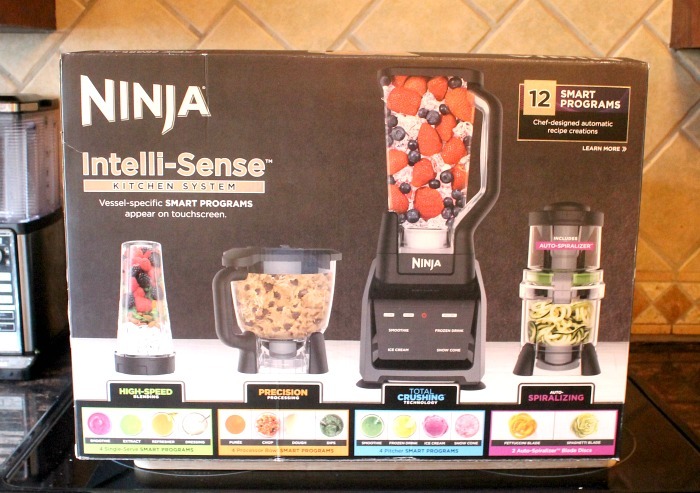 My friends from Ninja® sent me this really cool new gadget, the Ninja® Intelli-Sense™ Kitchen System with Auto-Spiralizer™, and I’ve been playing with this amazing new contraption for the past week. 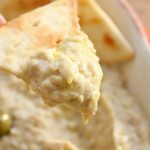 We’ve been whipping up all sorts of delicious recipes here in the Mom Luck household but one of my favorites that we’ve made is homemade hummus. You guys, it is SO EASY TO MAKE! You just have to have the right equipment. That’s where the Ninja Intelli-Sense Kitchen System with Auto-Spiralizer comes in. So you’ve come to this post to learn how to make hummus. So let’s do this! First you’re going to need a few important ingredients which I’ve listed for you below. All of these ingredients can be found at your local grocery store including the Tahini. Now the tahini is a sesame seed paste so look by your almond butters, peanut butters, extra. That’s where I found mine. Now that you have all of your ingredients, now it’s time for the fun part. Making the Hummus. That’s where the Ninja Intelli-Sense Kitchen System with Auto-Spiralizer comes into play. 12 Smart Programs: Chef-designed automatic recipe creations deliver optimal results every time. Precisely calibrated patterns of pulsing and pausing combined with ideal speed, power and torque for each attachment create everything from fresh salsa and pizza dough to margaritas and decadent ice creams—all it takes is a simple tap. To make this hummus you will need the Precision Processor bowl. Remove the lid and pour in the garbonza beans, bean liquid, lemon juice, olive oil, tahini, salt, pepper and garlic. 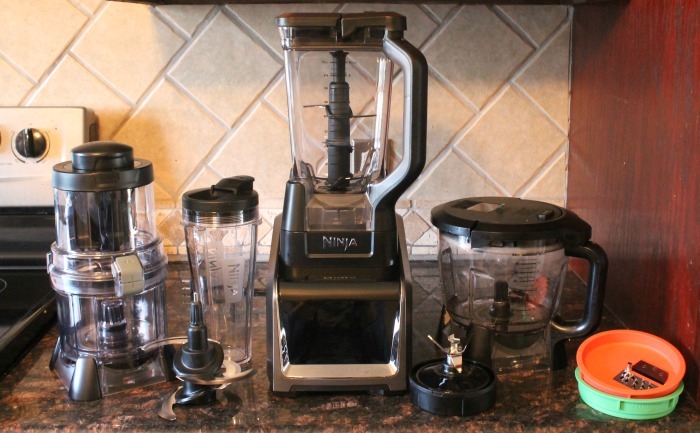 Hit the food processor button and let the blender do all the work. It takes about 90 seconds to completely combine everything but the Ninja Intelli-Sense Kitchen System with Auto-Spiralizer does a great job of doing that. Serve the classic hummus with pita chips, vegetables, pita bread. 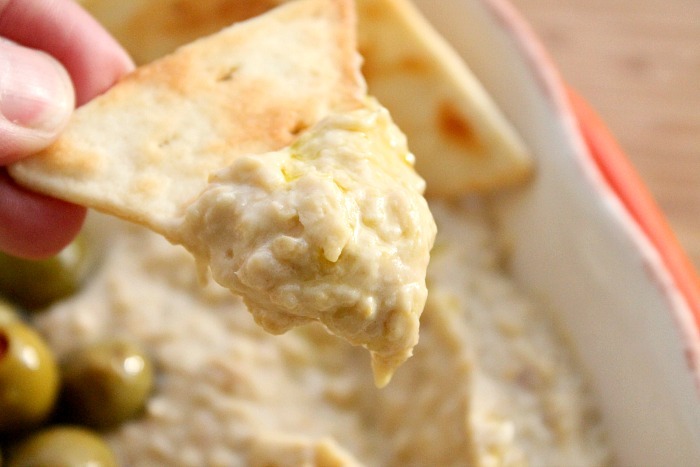 This particular recipe makes a HUGE batch of hummus. For more delicious recipes to make with the Ninja Intelli-Sense Kitchen System with Auto-Spiralizer be sure to visit Ninja online. And that’s how you make hummus! 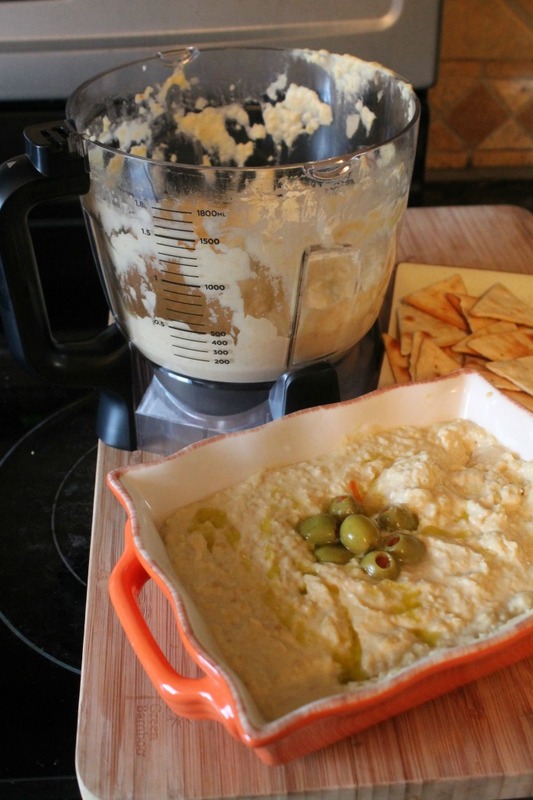 To print this classic hummus recipe just clip on the recipe below. This classic hummus recipe is quick and easy to make. 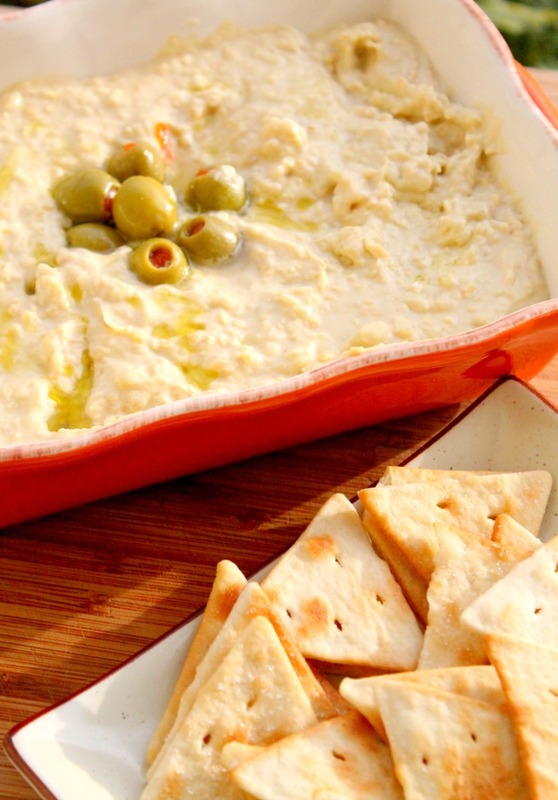 Serve with Pita Chips, crackers or veggies for a delicious snack. In a food processor remove the lid and pour in the garbonza beans, bean liquid, lemon juice, olive oil, tahini, salt, pepper and garlic. Hit the food processor button and let the blender do all the work. It takes about 90 seconds to completely combine everything. Serve with Pita Chips, Veggies or crackers. If you're having trouble finding Tahini in your grocery store check the peanut butter/nut butter section. This is where I found my jar. 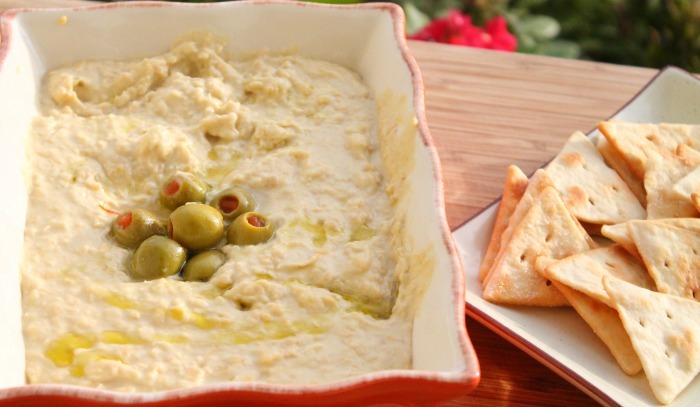 Hummus can be eaten all by itself but for an added flavor add in olives or extra olive oil on top.